natural mushroom flavor. It tastes great. All the mushroom recipes are awesome. 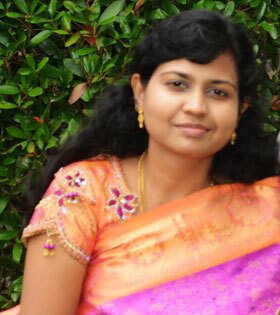 I have already posted Mushroom Biryani and Mushroom Gravy and here is link. http://www.nancyscookery.com/2015/04/mushroom-biryani.html. http://www.nancyscookery.com/2015/07/mushroom-gravy-recipe-indian-style.html. 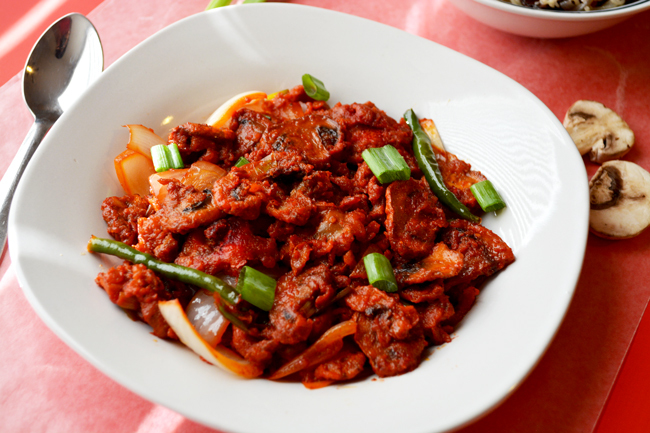 Chilli Mushroom makes a good starter for mushroom biryani, pulao and all rice varieties and even for all Indian bread varieties like naan, chappathi...Most of us like Indo-chinese Recipe and this Chilli Mushroom is no exception. When i got married, I came to know that hubby is not a fan of mushrooms, he even takes it out from veg. Pizza and then eats. But I am so craze of mushroom recipes. So I started with him the Mushroom Biryani. When he tasted my mushroom biryani, he liked the mushrooms very much and said in hotels it's not like this. So This gave him the cravings for mushroom. Then I prepared Mushroom Gravy. He was very much happy with that. Then I made this Chilly Mushroom and now he is a very big fan of mushroom. When we go to stores , he will ask me to buy mushrooms... Such a change in him. Hope you also like ll my recipes.. Try it out and let me know the results. I am damn sure you will like it.. Here is the print-friendly Recipe. 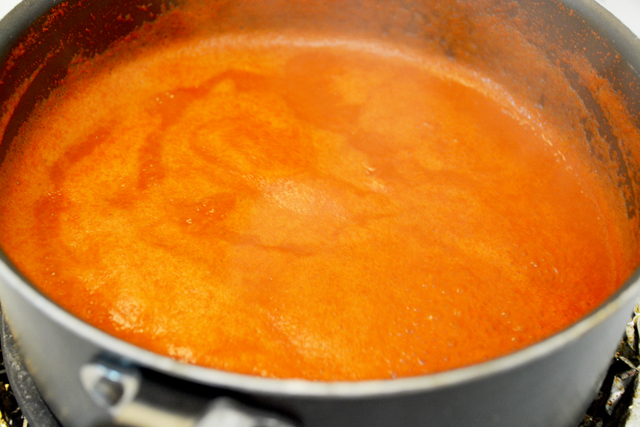 Tomato Sauce - 3 to 4 tbsp. Soy sauce - 1 to 2 tbsp. All purpose flor - 2 tbsp. Corn Flour/Rice flour - 5 tbsp. 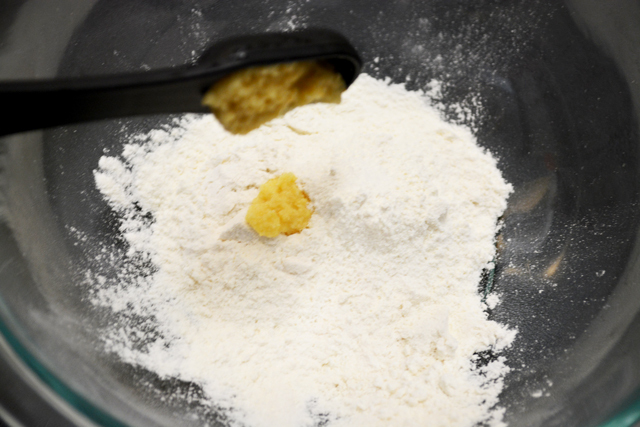 Make a batter with all purpose flour, rice flour/corn flour, chilly powder, ginger garlic paste and salt. 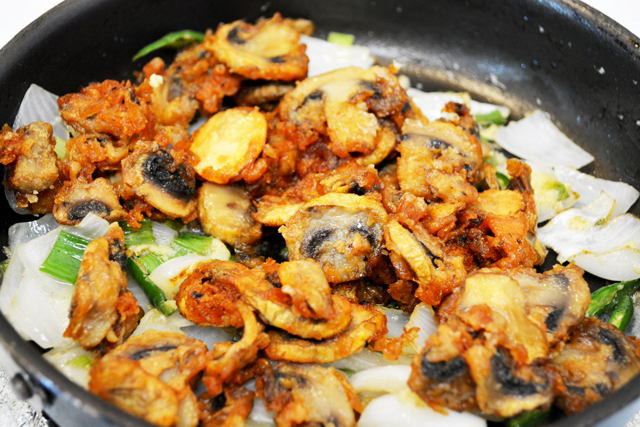 Then deep fry the mushrooms after dipping them in the batter and keep them aside/drain them in paper towel. If you want you can prepare chilly sauce and tomato ketchup in home...For tomato sauce grind tomatoes in food processor/mixer. Then cook it in sauce pan until you get some thick sauce. It took just 10 to 15 mins. For red chili sauce, mix chilly powder in water and bring to boil and simmer in sauce pan and then cool it in refrigerator for hour an hour or until you need it for the mushroom. So prepare it beforehand or just after deep frying/while deep frying mushrooms. 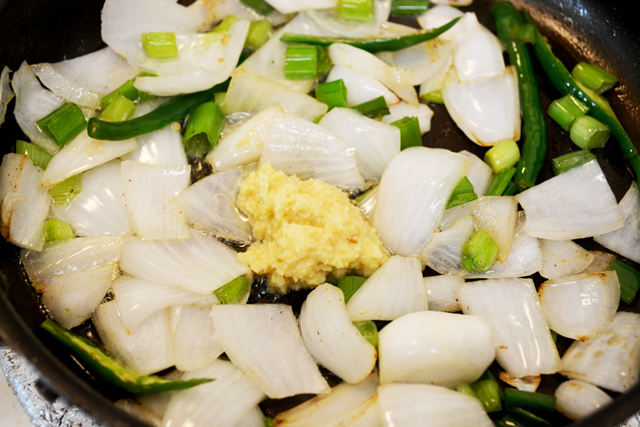 Now add onion, spring onion and chilly/Jalapeno , ginger garlic paste and salt in pan in high heat. 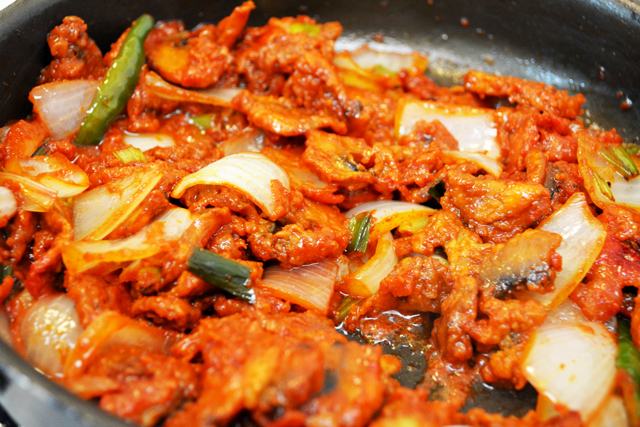 Saute for a minute or minute and then add fried mushrooms, soy sauce, tomato ketchup/sauce and red chilly sauce. If you still want red color, add a pinch/little red food color to the chilly mushroom. Saute for a minute/two, the switch off the flame. 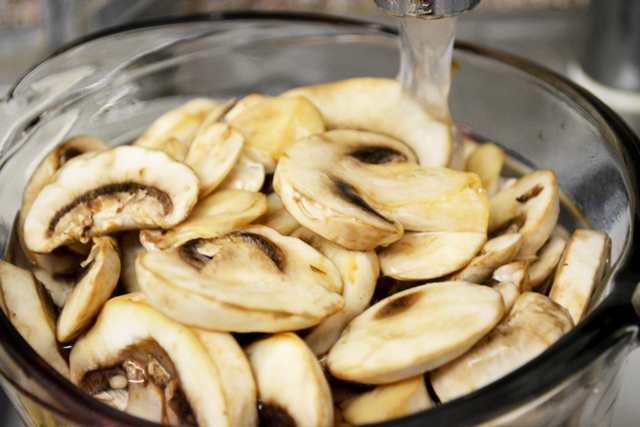 Clean the sliced mushrooms in water. 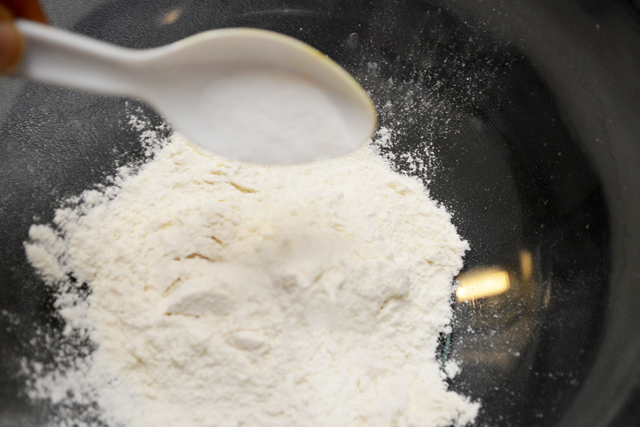 Add all purpose flour and rice flour/corn flour in a mixing bowl. Throw some salt to the bowl. Now add ginger garlic paste to the mixture in mixing bowl. 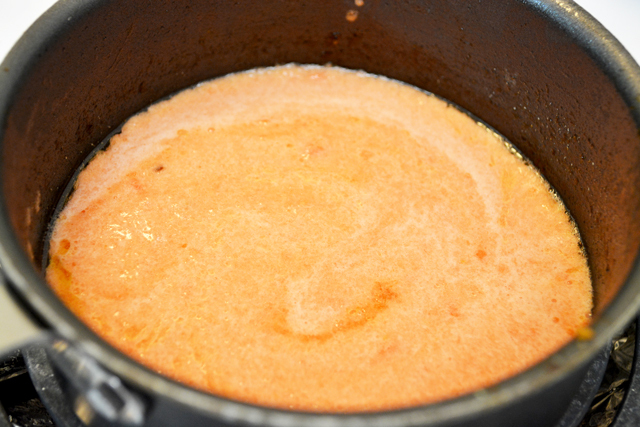 Then add chilly powder and just enough water to make a medium flowing batter. Look the batter is not too thick or runny. 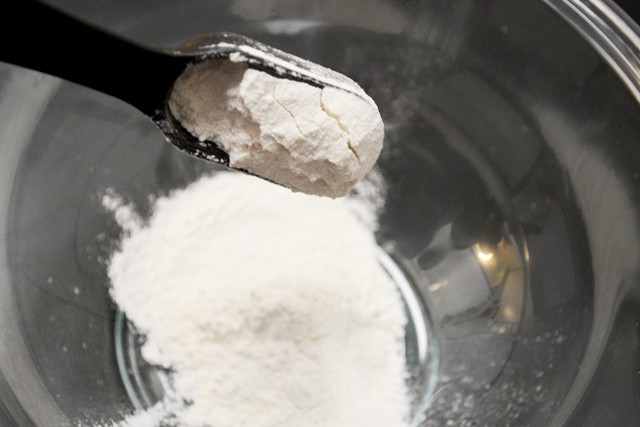 If you get too runny or thick , adjust water and all purpose flour amounts to get the consistency. 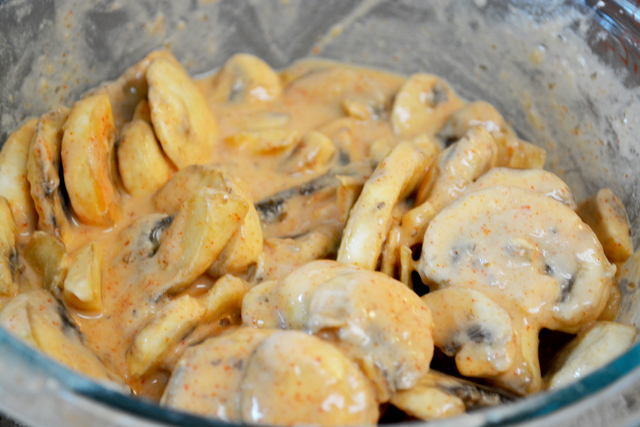 Mix the mushrooms with batter in the bowl or you can dip them in the batter. I just prefer to mix the mushrooms with the batter. 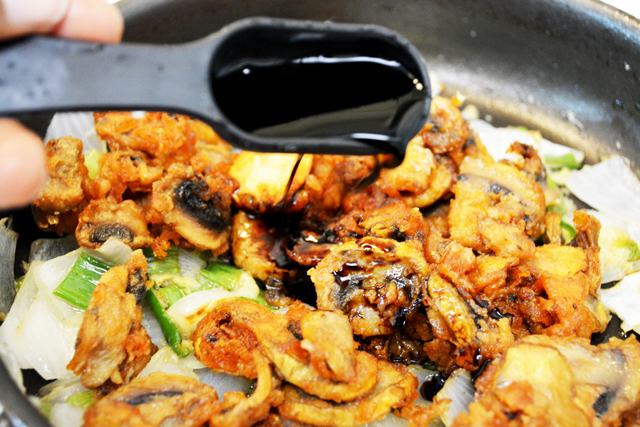 Deep fry the mushrooms in oil. For that add enough oil for deep frying in a pan. 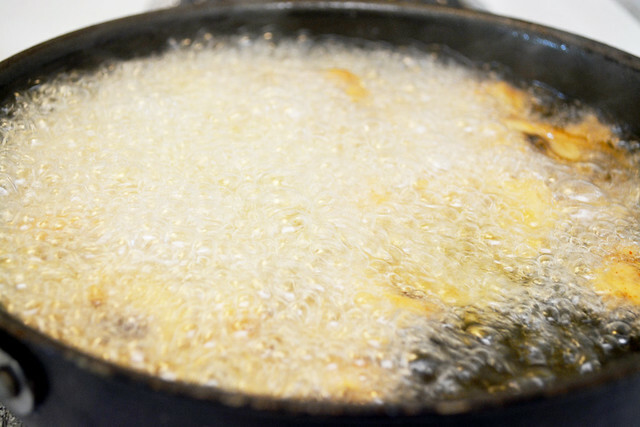 Once the oil becomes hot, put the mushrooms in and fry by stirring and flipping the mushrooms at 5 to 10 min. intervals. 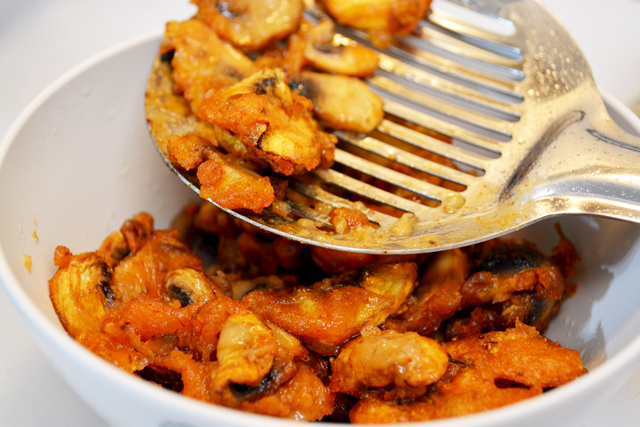 Once the mushrooms are cooked/fried well, remove it to a separate bowl/drain excess oil in paper towel. 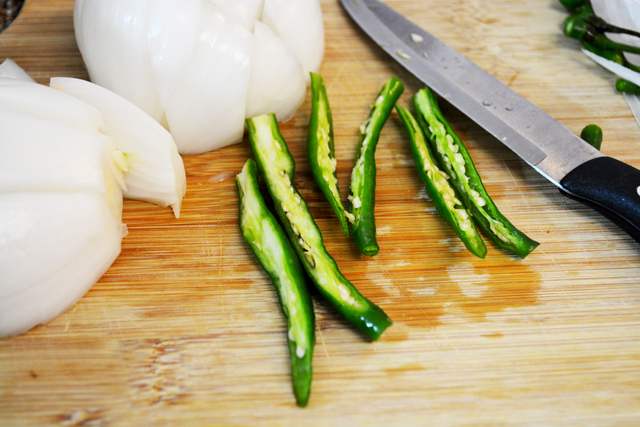 Now we'll prepare simple and easy red chilly sauce. 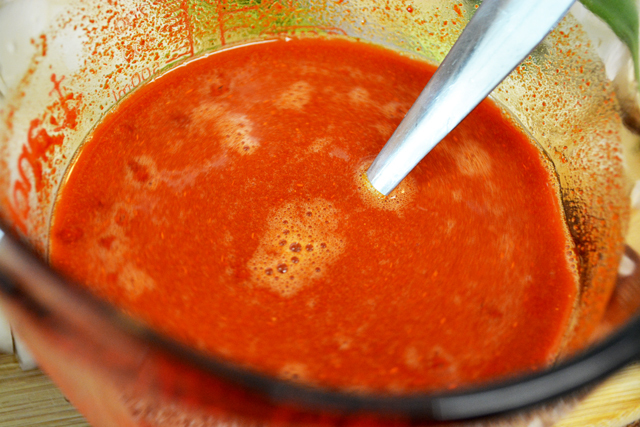 Mix red chilly powder in water without any lumps. Add it in a pan with high heat and boil it . 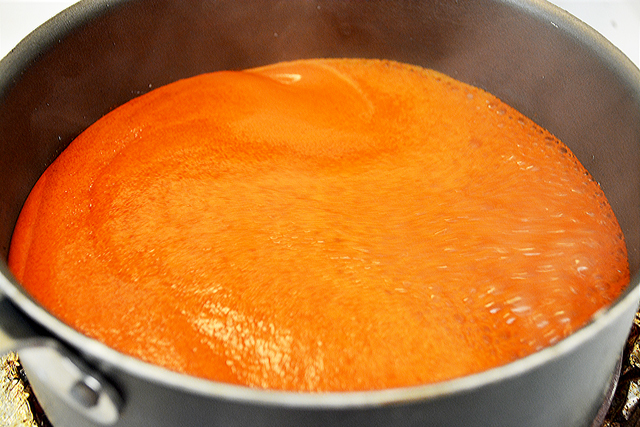 Once the red chilly mix boils, bring it to simmer and cook it for 5 to 10 mins in sim. Now the sauce would have become thick. 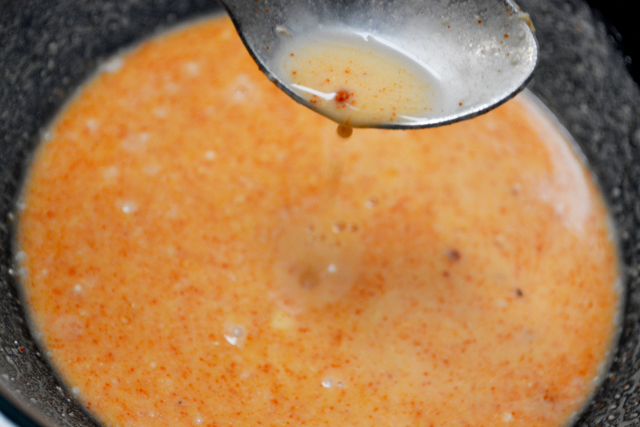 Then cool this chilly sauce in refrigerator. 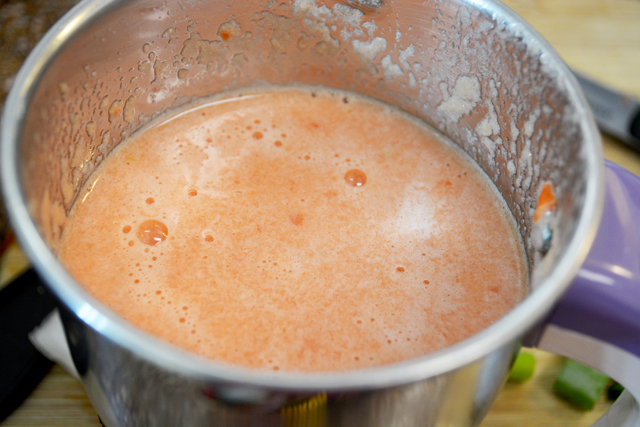 For preparing tomato sauce, add tomato to the mixer jar and grind it in mixer to fine paste. 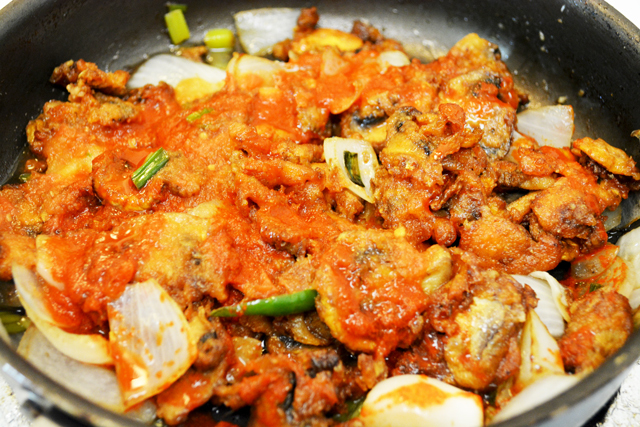 Add the tomato paste in sauce pan with high heat and cook till it gets boiled. When it starts boiling, simmer it then cook for 5 to 10 mins in low heat. Now the tomato sauce have become thick as you see in the picture. Now it's time to prepare the chilly mushroom finally....Slit the green chilly/Jalapeno straight and then square the white onions. 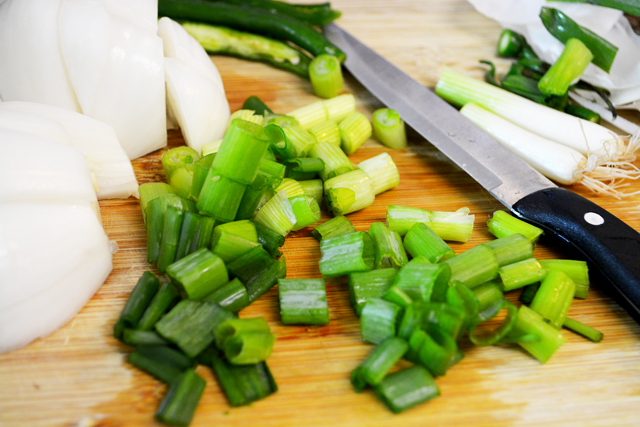 Then Chop the spring onions. Heat little oil in a pan. Add spring onion whites, white onion, Green Chilly/Jalapeno/Capsicum and ginger garlic paste one by one..
Saute them for a minute/two until the ginger garlic paste's raw smell is gone. Then add the deep fried mushrooms. Add soy sauce to it and just mix it well. 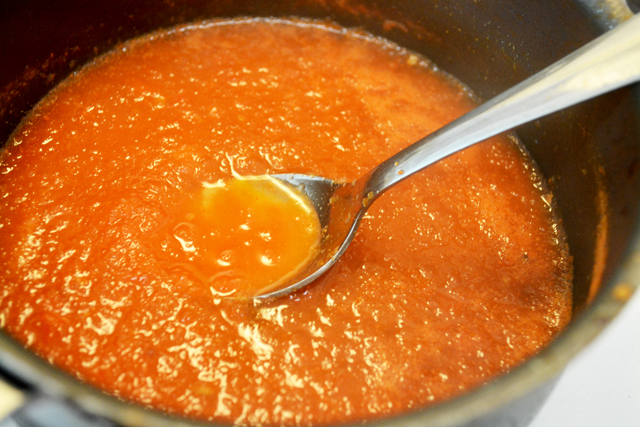 Then add the tomato sauce/ketchup we have made/readymade to them and mix them well. Now the final step is add the red chilly sauce taken from the refrigerator and red food color if you really still want a red color of chilly. 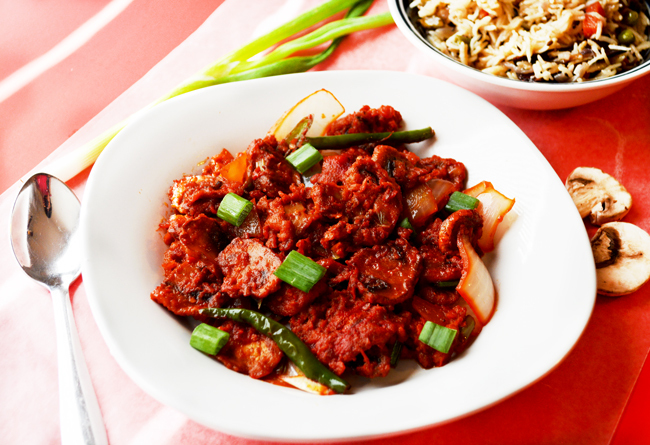 Sprinkle spring onion greens and serve the chilly mushroom hot with any rice varieties pulao, pilaf or as just starter. You can also use store bought chilly sauce and tomato sauce/ketchup. But if you don't like the tanginess or saltiness of them, you can just use the fresh homemade ones which I have given here. 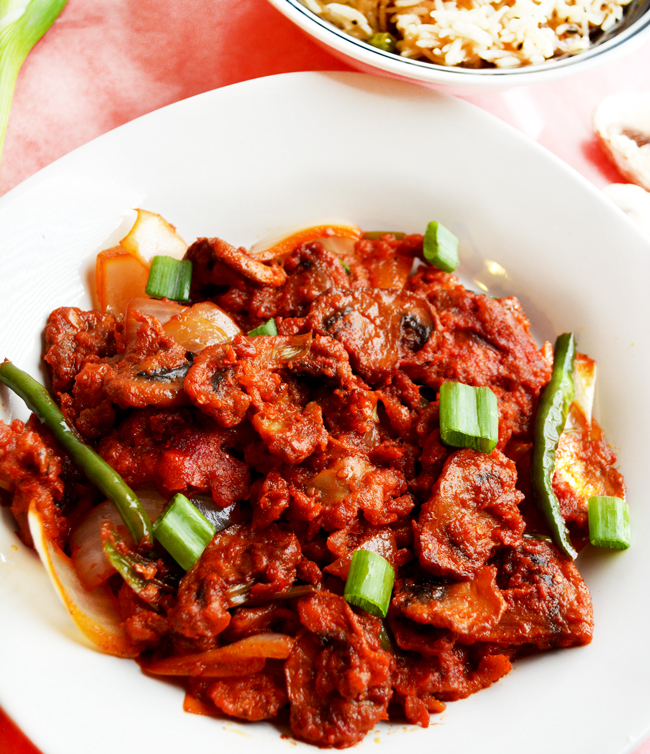 This Chilli Mushroom is really a "chilly" mushroom, too spicy to our taste, So adjust the red chilly sauce level according to your spice level.